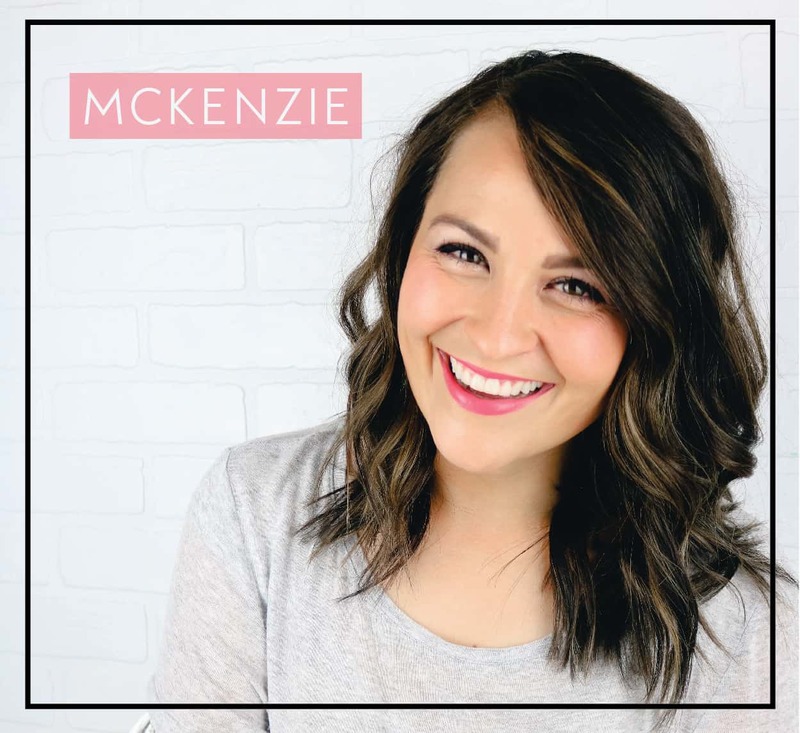 The summer spent in the sun can be hard on your skin and it is important to give your skin the attention it needs with the changing of seasons. That is why I absolutely love Burt’s Bees beauty products from Walmart. I know that they are made with ingredients that my skin loves and I know I can trust them! 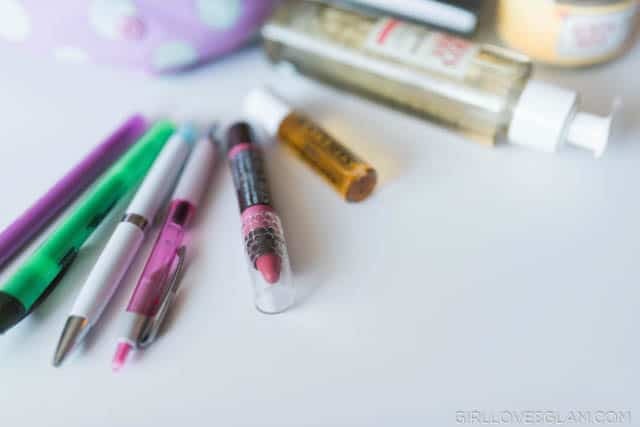 There are a few Burt’s Bees beauty items from Walmart that I really like keeping in my bag. The Burt’s Bees Eye Makeup Remover Pads, Burt’s Bees Cleansing Oil, Burt’s Bees Herbal Blemish Stick, and Burt’s Bees Lip Crayon. 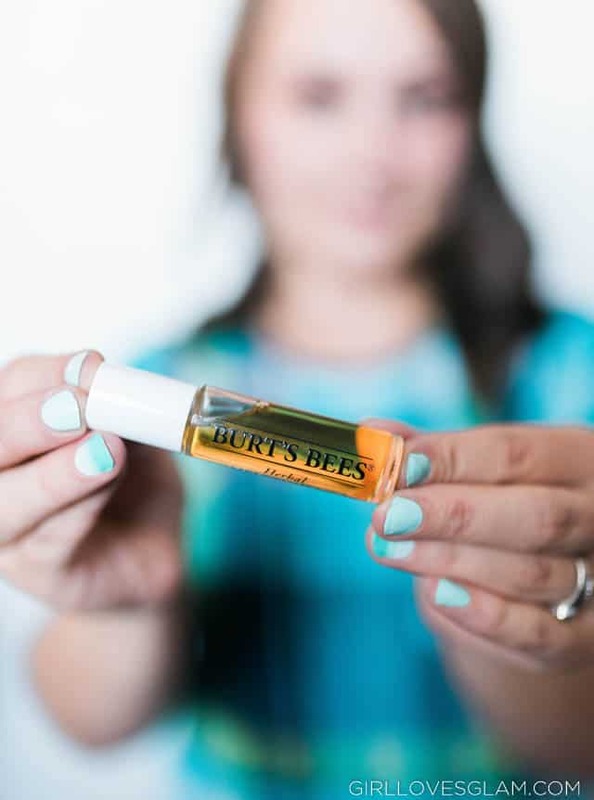 The Burt’s Bees Cleansing Oil is the perfect way to get your face clean, without losing the moisture from your skin. I love to keep it in my bag so that I can wash my face after a workout and not have to worry so much about having moisturizer to put on it afterwards. A lot of days, I go straight from the gym to the grocery store or to take my kids somewhere. This cleansing oil is perfect for those circumstances. 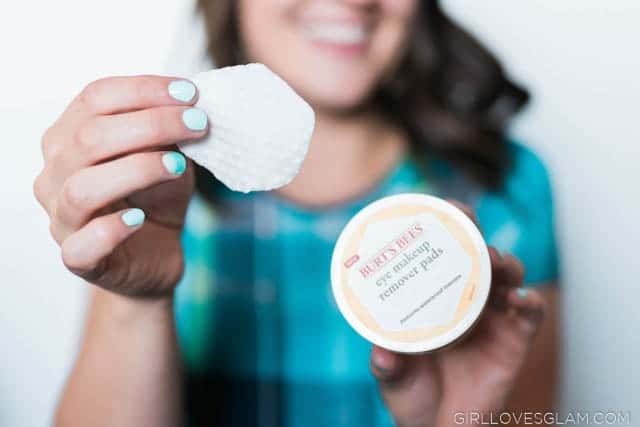 Burt’s Bees Eye Makeup Remover Pads are great to keep in your bag because I can’t even tell you how many times I have looked in the mirror and thought, “Man! I look tired!” and realize that it is just fall out from my eye makeup. Having these in my bag helps clean up my eye makeup throughout the day and be able to clean any leftover eye makeup off from a long night the night before. This would be really convenient for high school or college students! There is almost nothing worse than feeling a blemish coming on and you have no way to stop it. Having a Burt’s Bees Herbal Blemish Stick in my bag allows me to treat the problem before it gets any worse! I love that it doesn’t leave my skin feeling sticky or leave a residue. It is my secret weapon in my bag! I love any product that can have multiple uses. 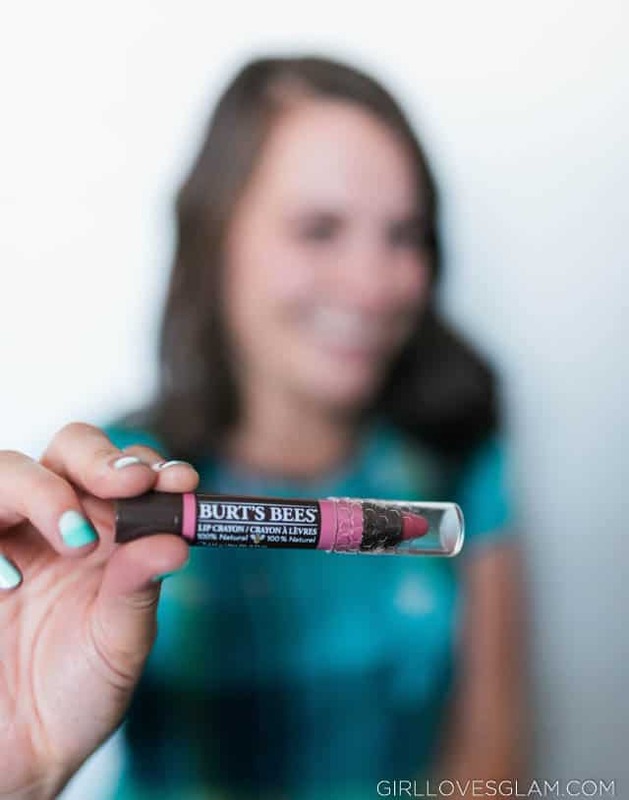 The Burt’s Bees Lip Crayon is one of those powerful products! I love using a color that I can use on both my lips and my cheeks! 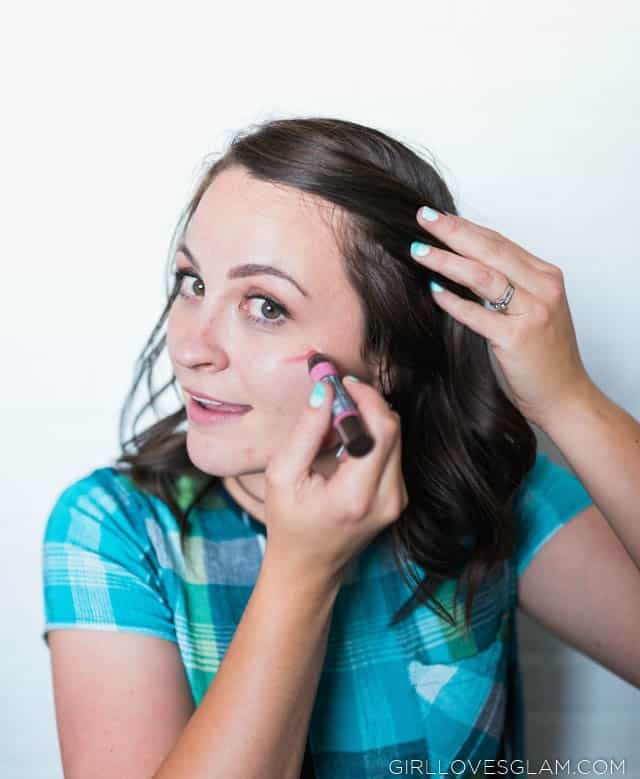 It is ideal for those touch ups that you need throughout the day, or when you get to your first class and realize that you forgot blush and lipstick. Being prepared for back to school is more than just getting some new pencils and notebooks. You need to think about your beauty routine and your skin, too! 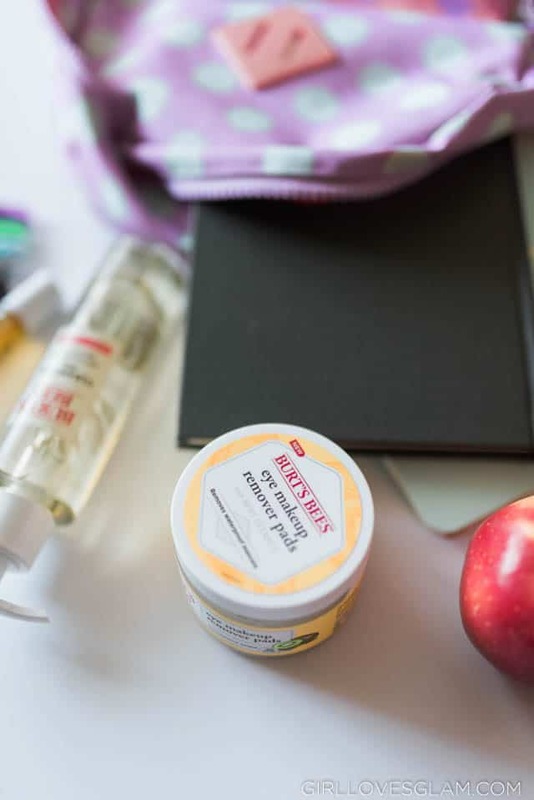 These Burt’s Bees products from Walmart are going to make your bag, or your backpack, prepared for any of those last minute beauty needs! 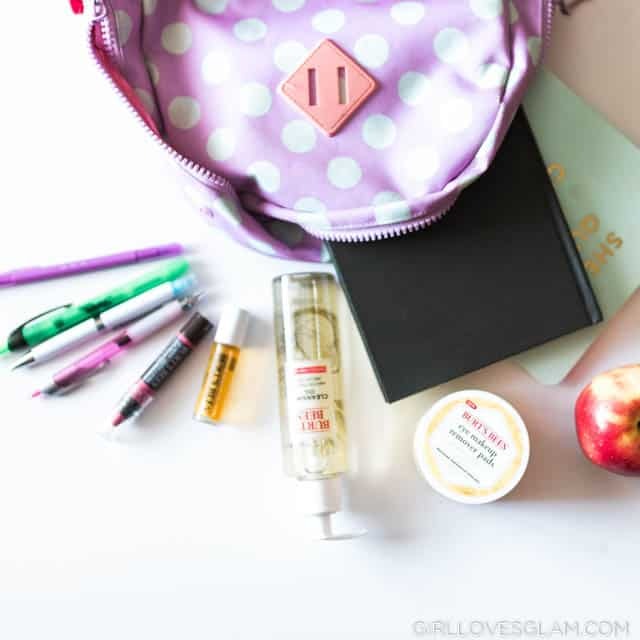 You can get your back to school bag prepped when you Shop Burt’s Bees products that are available at Walmart and on Walmart.com. products that are available at Walmart and on Walmart.com.